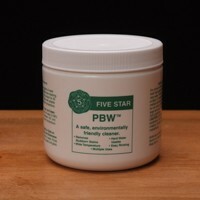 PBW stands for Powdered Brewery Wash, which is a non-hazardous buffered alkaline brewery cleaner. 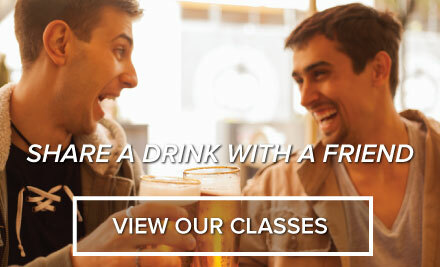 This product is widely used in commercial breweries across the country. Soaking overnight will easily remove stubborn caked on organic deposits without scrubbing. It will not corrode soft metals and can be used with cold water. PBW is environmentally friendly biodegradeable and will not harm septic systems.